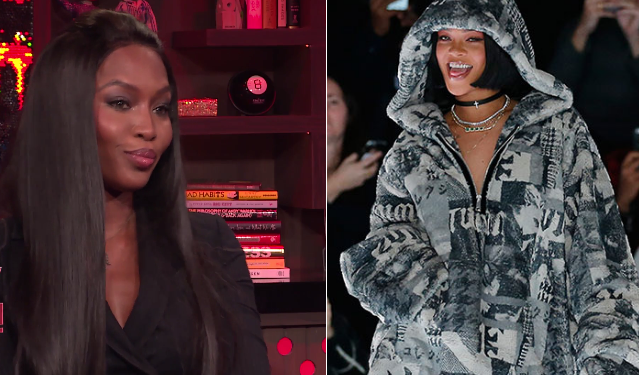 VIDEO: Nia Long & Terrence Howard On Andy Cohen's "Watch What Happens Live" + Nia DISHES On Dating RHOA's Peter Thomas! 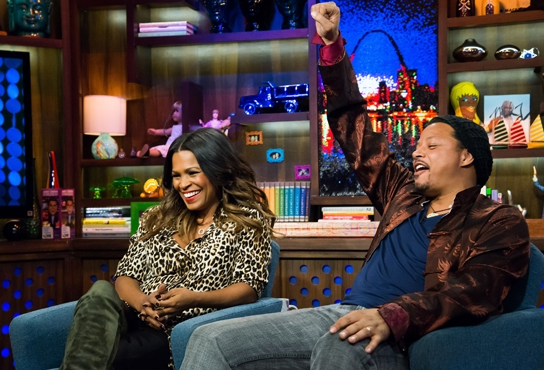 On last night's episode of Andy Cohen's "Watch What Happens Live" on Bravo, two of the "Best Man Holiday" cast (Nia Long and Terrence Howard) were in the building and let's just say they revealed some very juicy details about their personal lives. Khloe Kardashian is spilling the beans on her sister / reality star Kim Kardashian and rapper Kanye West's relationship on bravo's "Watch What Happens Live",with host Andy Cohen. The kardashian is saying that Kim is so happy with Kanye and she thinks friendships that turn into relationships are great, because you know the person your with and everything just moves smoothly.